In the third and final part of our series, Marketing Assistant Anna shares her 2015 travel plans with her toddler in tow. 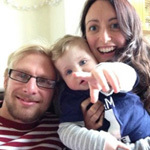 After dipping our toes in the family holiday water last year with a couple of short seaside breaks in Devon and Cornwall, my husband Anthony and I are excited to get one-year-old Finn a passport and show him the world. Well, Europe to start with: short flight times = less time spent trying to keep a very wriggly little boy still. We’re planning a last-minute spring city break as we love being in the hustle and bustle of things – especially Finn who likes to wave merrily at anyone who passes his buggy. 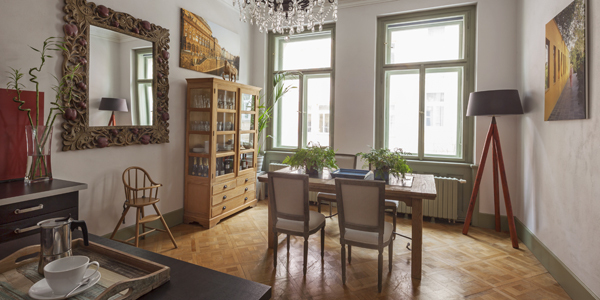 This stylish bolthole in Prague has caught my eye. 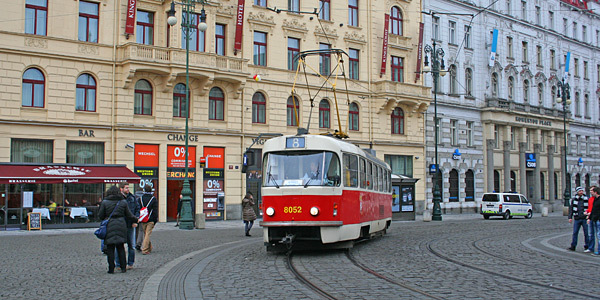 I like the idea of being in a genuine Czech district with wide boulevards and large green spaces, but just a short tram ride (which Finn will love!) from the city centre. 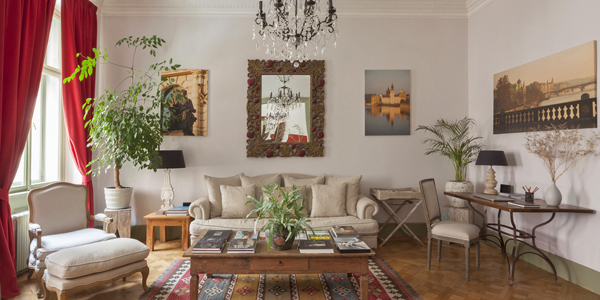 Anthony and I both appreciate beautiful interiors (it’s owned by an interior designer and photographer) and are keen to explore a city we’ve never been to, and Finn will enjoy a boat trip on the river and visiting the zoo. The apartment has the baby kit we’ll need (including a cot and high chair) and it has a modern kitchen with a microwave and dishwasher. 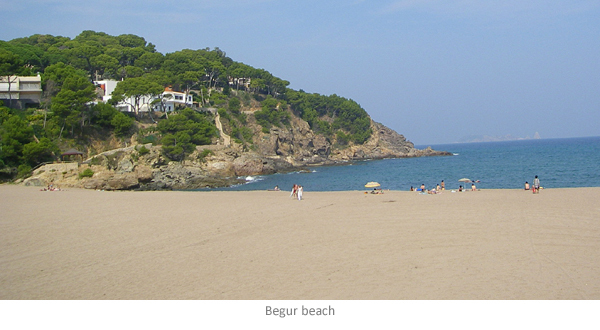 For a late summer break (around September when the temperatures are dropping again), I fancy exploring Catalonia. 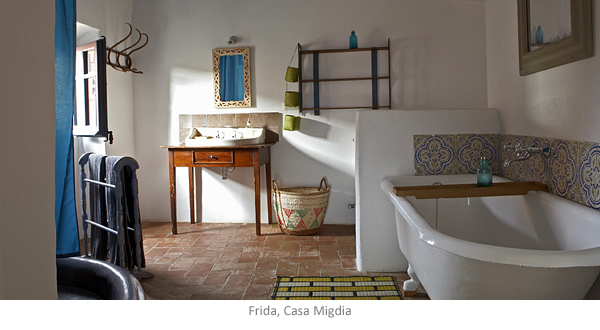 Girona is only a 2-hour flight from Bristol, and a 30-minute drive from there is colourful guesthouse, Casa Migdia. 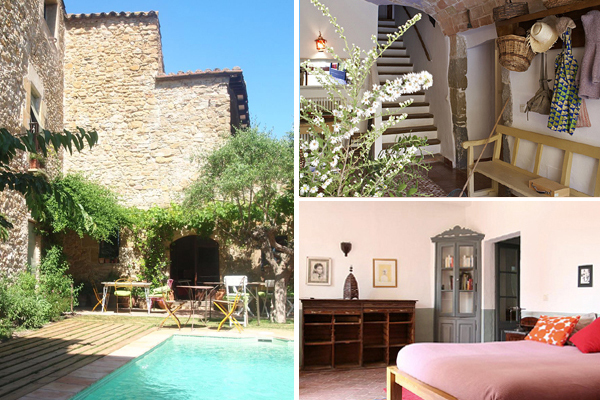 It looks so fun and relaxed, and we’d love to spend a couple of days there, wandering around the village, taking dips in the pool and perhaps venturing into Girona or taking a trip to Barcelona on the train. Owners Sébastien and Mary have young children of their own, so know just what families need for a stress-free break. 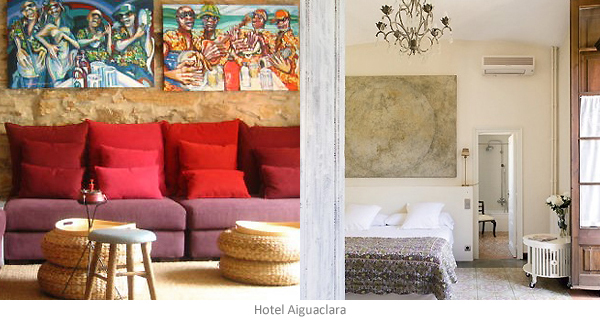 From there we’ll head to laid-back Hotel Aiguaclara in pretty Begur. Really welcoming to families, there’s a banner in the hallway that reads “all you need is love / love is all you need” – I love that sentiment. We’ll wander the village’s medieval streets, practise our sandcastle-building on nearby beaches and paddle in the sea.